I remember buying it a few months ago and it's been sitting on my shelf since. The box came with no labels on it and I can't remember what it is anymore. Has anyone else had one arrive in a similar box/spool? Knowing what brand it is would help me find an order email or something. That's just generic Chinese made filaments. There are 2-3 of factories that make the bulk of these and their packaging are pretty the same. 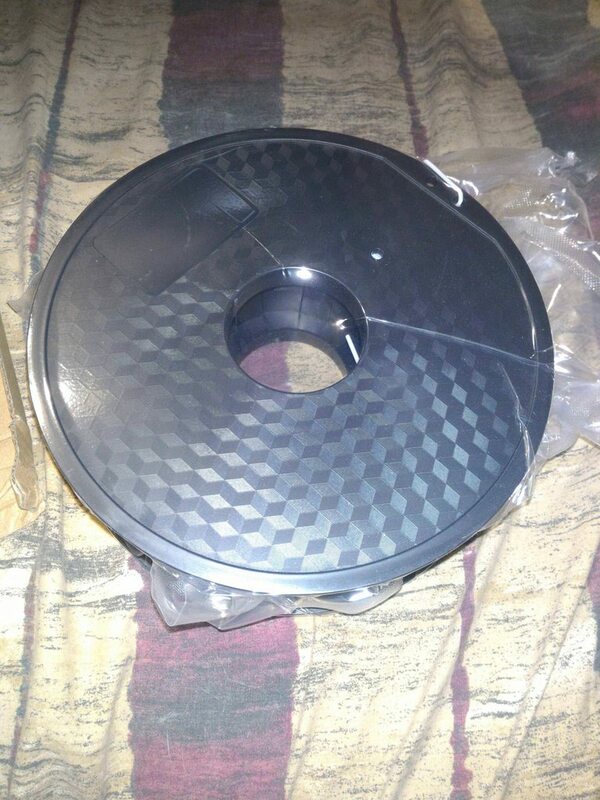 There might be a white sticker on the inside of the spool that might give you more information. No label or anything. Smelled like PLA and prints well enough using my PLA settings, so I'm just using it up making various parts that don't need strength or finish. Still wondering why I have it and where it came from, because I pretty much stick to R3D premium for PLA. Mystery solved lol. I knew I never bought any more generic filament after I got my settings dialed in with the R3D stuff. Yeah, I was really surprised when I got it today and found it in an unmarked generic box. Pretty poor product presentation, especially considering the pricepoint for PLA and the fancy nice red boxes R3D's other filaments come in. I can only assume that it's another company's filament that Raise3D bought the rights to resale and just doesn't bother to repackage? We haven't sold any filament with that package by now. And with the package, I cannot figure out which filament it is either. 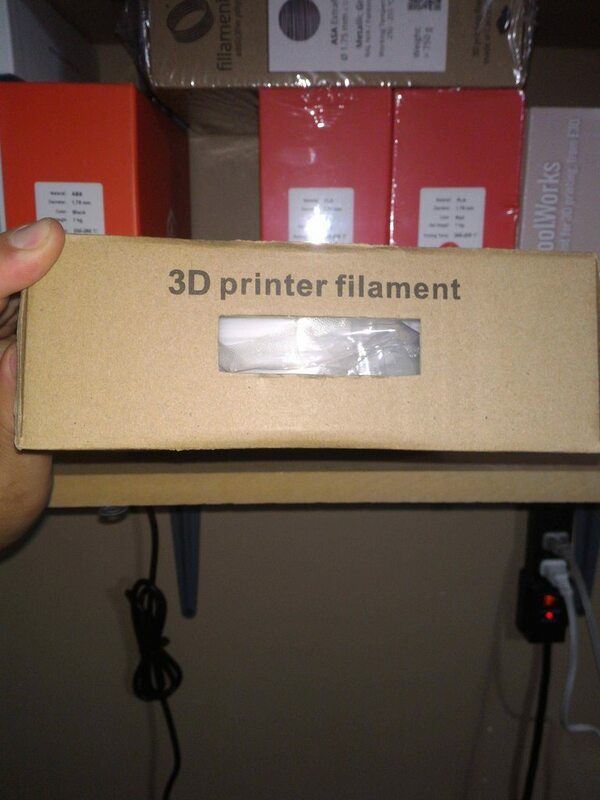 Vicky@Raise3D wrote: We haven't sold any filament with that package by now. And with the package, I cannot figure out which filament it is either. 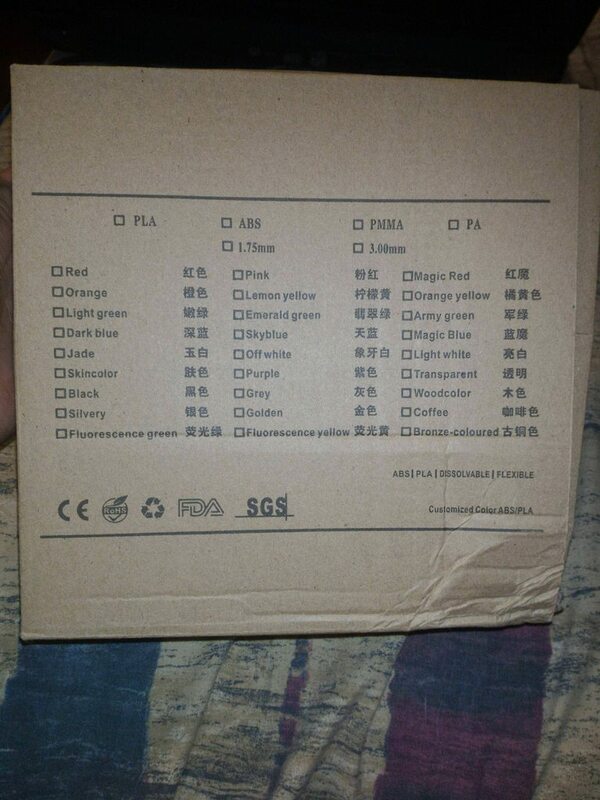 Vicky, I just received this exact same package YESTERDAY from Raise3d. See my above comment. It was the "Art White" PLA filament. The other two rolls of filament I ordered came in the normal red Raise3D boxes, but the white PLA filament roll was this one. The writing on the box was done by me so I wouldn't forget what it was. Double confirm with the sales team. We do have Art White in similar packaging. Sorry for confusing. Will feedback to sales team about the lack of information issue to see whether we can improve or not.